Sonic The Hedgehog took a trip from its usual console playground and ended up on Apple’s iPod. It’s Christmas season, therefore a good time to launch an-iPod related game. 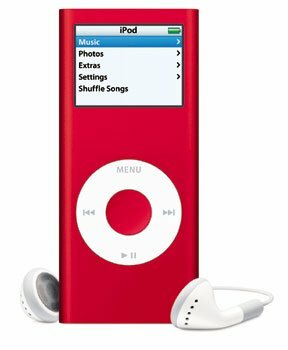 Sonic The Hedgehog game has been designed specifically for the iPod and is compatible with on the new iPod nano with video, the iPod classic and the fifth generation iPod. Those willing to spend $4.99 on the game may find it ready and willing to be downloaded from Apple’s iTunes store. Sonic The Hedgehog took its first steps back in 1991. 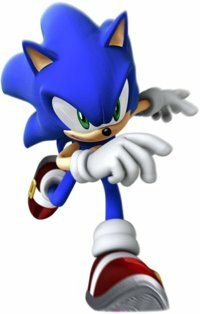 Since then, the blue hedgehog and has become one of the most popular video game franchises in history, having sold over 45 million copies.